Saratoga Jewish Cultural Festival, Temple Sinai and Skidmore Office for Jewish Student Life, through a generous grant from the Jewish Federation of Northeastern New York and sponsorship from Trustco Bank and Whiteman Osterman & Hanna LLP, present: Waltz with Bashir. An animated Israeli documentary film charting the director Ari Folman’s quest to recover lost memories of the 1982 massacres at the Palestinian refugee camps in Beirut, Lebanon. This winner of several Israeli and international film awards has largely been received as a soul-searching and honest account of a journey to face up to guilt and responsibility. Panel discussion and dessert reception to follow. 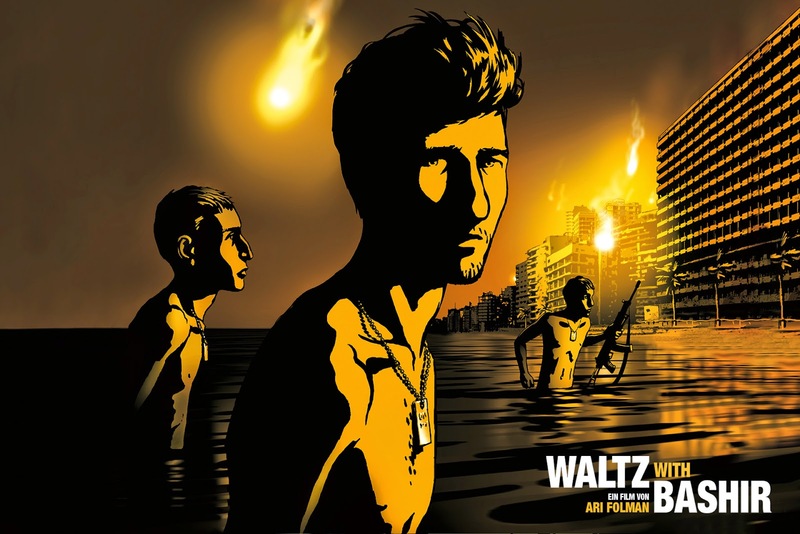 Waltz with Bashir will appear at Temple Sinai on Sunday evening, July 23 at 7pm. A dessert reception is included. $5 donation requested. For information or reservations, please call 518-584-8730 opt. 2. For the full festival schedule go to www.saratogajewishculturalfestival.org.